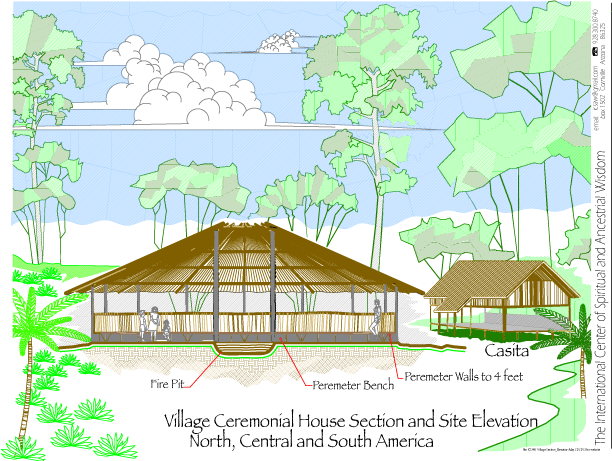 We are dedicated to keeping the ancestral culture of art and crafts, holy ceremonies and the sacred fires alive. 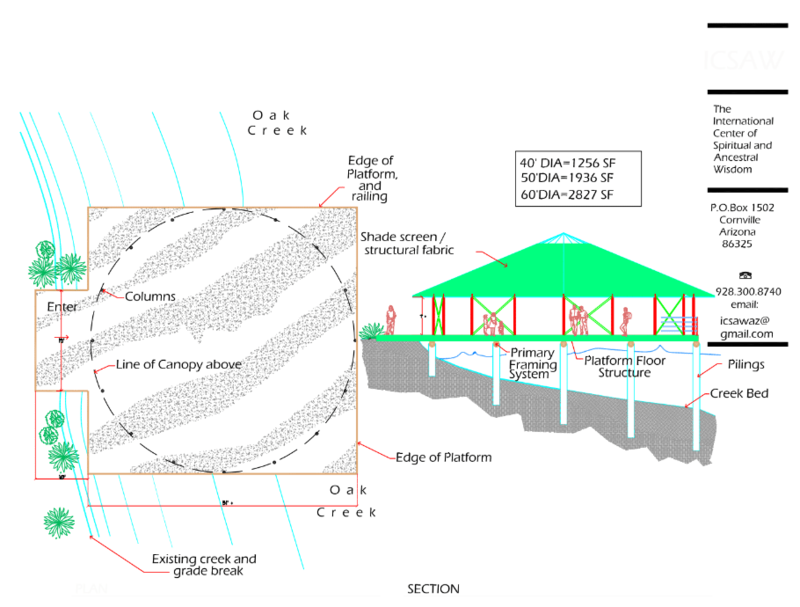 We provide a safe, healthy environment as a bridge from the ancient world to the modern world of today. Our prime initiative is to preserve the teachings of Indigenous Elders and to make their wisdom and their ways available to the world. To build a better future for our children; the future generation. 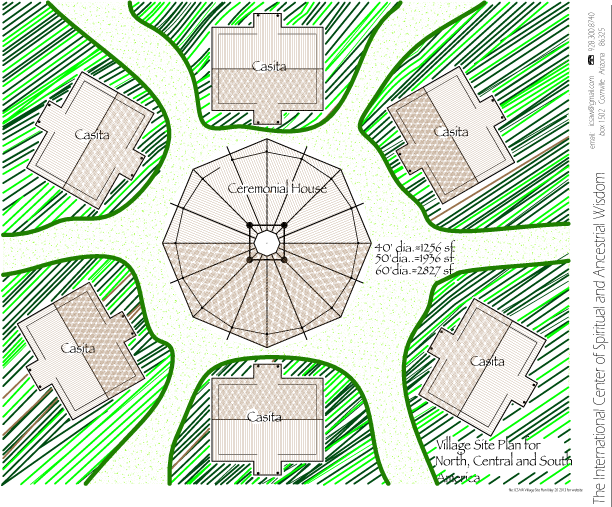 Its goal is to bring awareness of the importance in protecting the ceremonies, the sacred sites and herbal plant medicines from around the world. 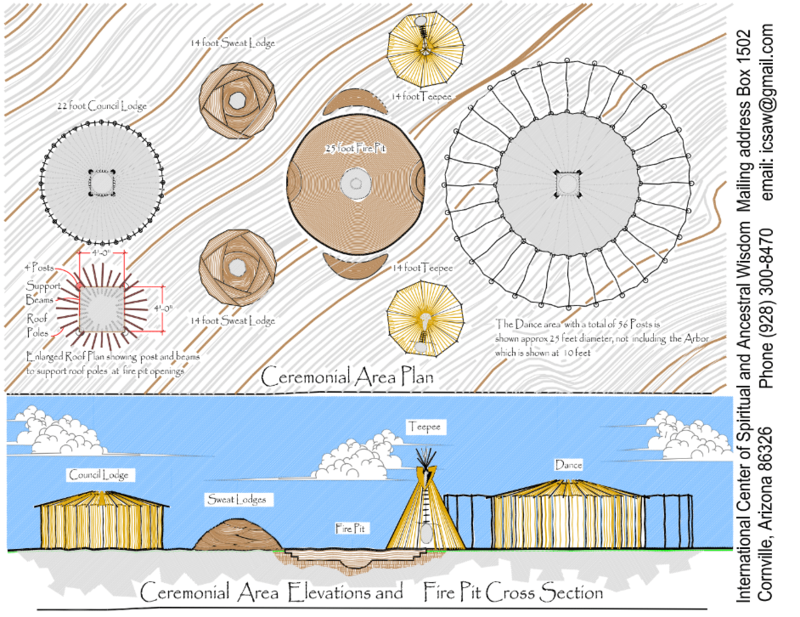 ICSAW seeks to preserve sacred indigenous sites and communal ways of life. We honor the commitment to take a collective stand for global peace and unity because this is our divine right as a people. 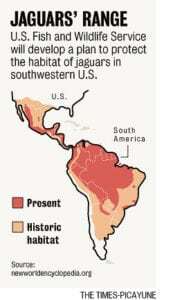 With your contributions ICSAW will be supporting the return of the jaguars to Arizona region. 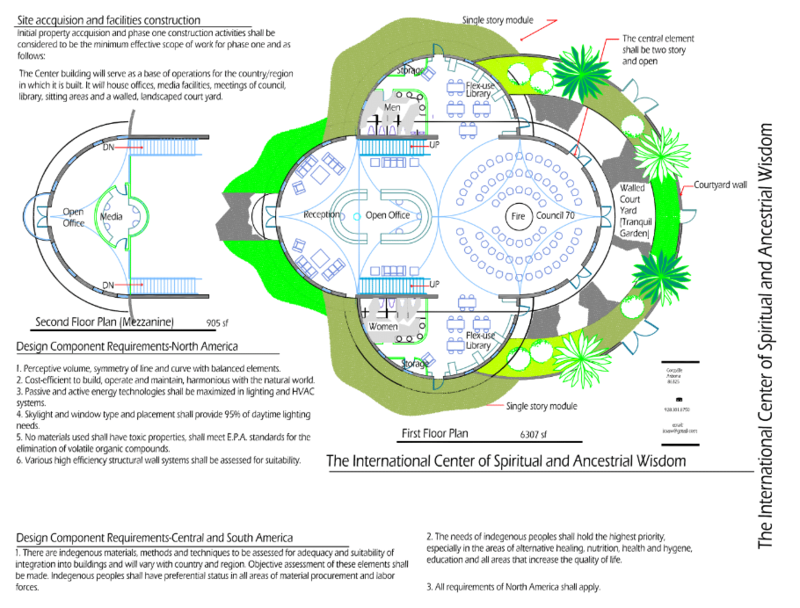 The moneys will be used to acquire land and build and educational center (Temple Of The Jaguars) ICSAW will be growing traditional Native American foods and medicines. We will be teaching people the indigenous ways on how to support the jaguars in the natural environment. 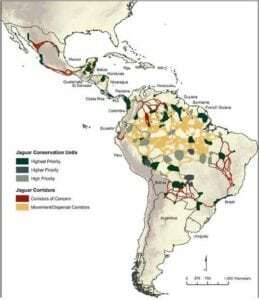 Over the next 5 years ICSAW will be offering seminars & educational programs in the U.S. and Mexico with Indigenous Native Americans that carry the ancestral knowledge of the Jaguar lineages. A crucial turning point for this endangered species is coming up. 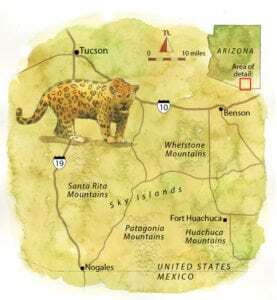 In Teddy Roosevelt’s day jaguars roamed from the South Rim of the Grand Canyon in Arizona to New Mexico’s Rio Grande and across much of southern Texas. Over the past two centuries, jaguars have been eliminated from more than half of their range, which spans the U.S. Southwest and Central and South America. Some male jaguars like those that have been named El Jefe and Macho B have found their way to the U.S. from Mexico. Because El Jefe and Macho B lived for years in the U.S. we know there is plenty of food to sustain these jaguars, including favorites white-tailed deer and javelina, a pig-like animal. 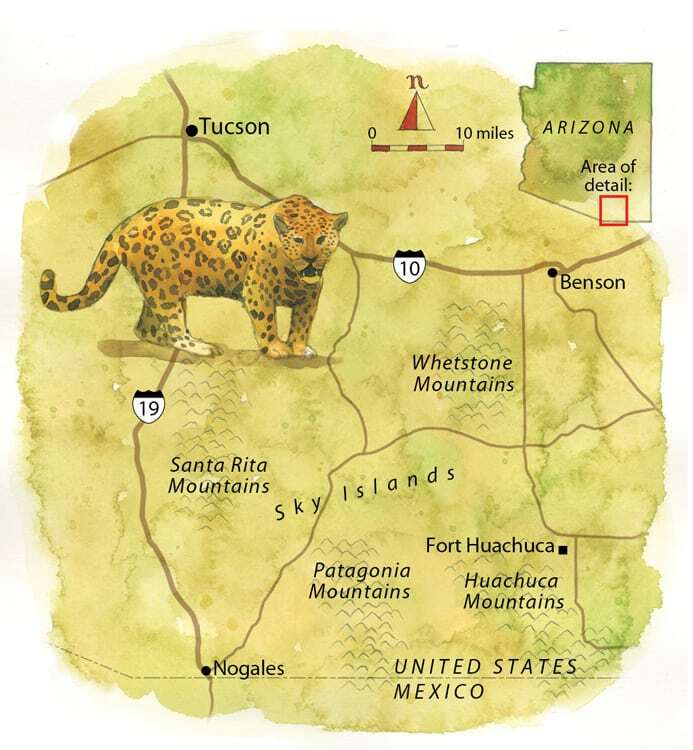 Two more jaguars confirmed to be roaming in southern Arizona, north of the U.S. – Mexico border, in 2016. 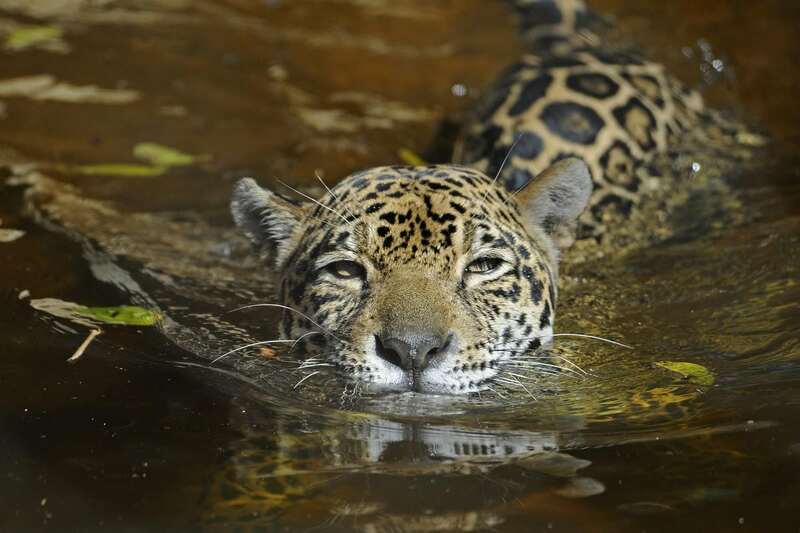 Recent jaguar sightings have given new hope and added a sense of renewed urgency to the jaguar recovery effort in the United States. Ever since the U.S. 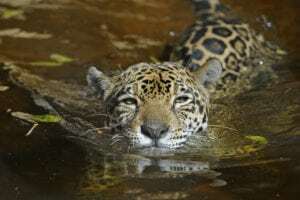 Fish and Wildlife Service (FWS) granted U.S. jaguars full protection under the Endangered Species Act in 1997, conservationists have been waiting for the agency to develop a recovery plan for endangered jaguars. We have Found The Land ! !